The district boasts Saskatchewan’s preeminent modern art gallery Remai Modern, the province’s premiere fashion destination Midtown Plaza and Saskatoon’s reknowned Castle on the River, the Delta Bessborough. We are also proud to host many of the city’s most popular festivals and offer easy access to Saskatoon’s riverbank and Meewasin Valley Trail. 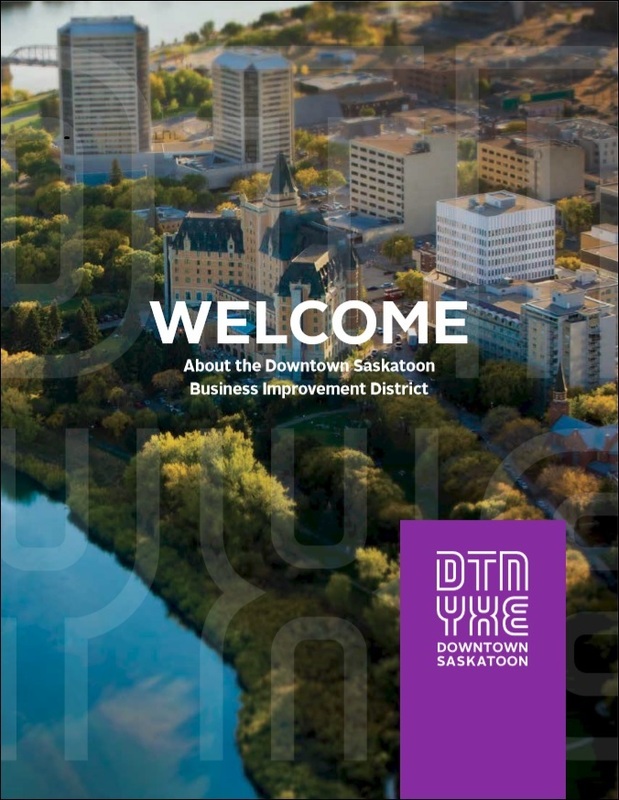 Promote, shape and enhance Saskatoon’s downtown as a destination for residential, retail, cultural and business development. Create, promote and program downtown experiences that attract Saskatoon residents and visitors from across the province, country and world. Our work is overseen by a board of district representatives and supported through a levy on commercial properties in the area. 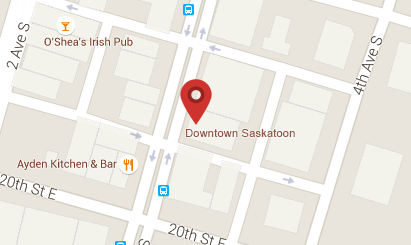 Visit us in person or online – Downtown Saskatoon is ready for you. These historical photos depict the King George in its glory days, when streetcars made their way through the streets of Downtown Saskatoon!